45 minute documentary about Kate Bush's live tour in 1979. Two versions of the documentary were produced: one with a German voice-over during the interviews with Kate Bush, broadcast on 17 May 1980 by German broadcaster SWF3. A version with Dutch sub-titles was shown on Dutch television on 8 March 1981 by Dutch broadcaster VARA. 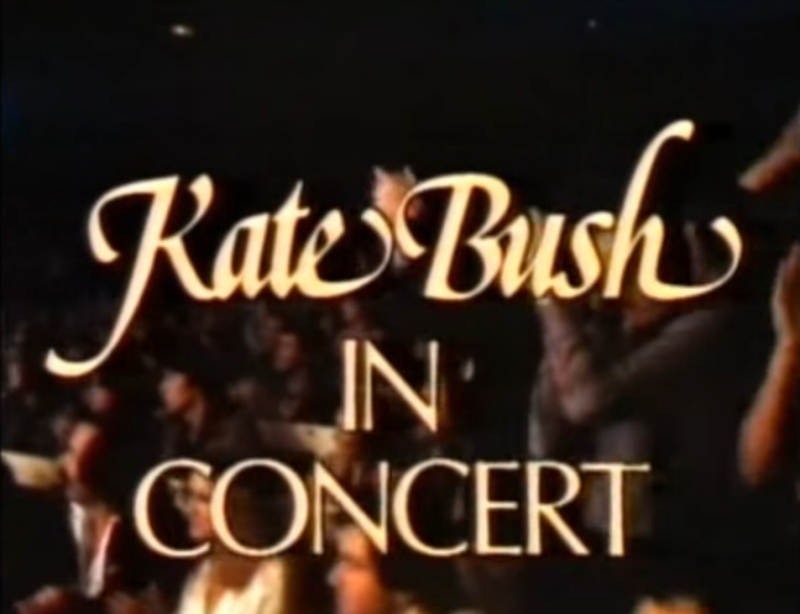 Kate is also interviewed in between the songs, as well as a rare television appearance of both her parents. Kate Bush In Concert (German TV documentary). YouTube, retrieved 3 August 2017.